For the second time in three years, former UFC two-division champion Conor McGregor retired from MMA via Twitter. The 30-year-old last competed in October, losing via submission to UFC lightweight champion Khabib Nurmagomedov. It was his first MMA fight in nearly two years after his boxing match with Floyd Mayweather, also a loss. "I am not treating this as an official retirement quite yet from Conor McGregor, but according to Dana White, he is." He was rumored to return against Donald Cerrone in July, but didn't want to be in a co-main event which Dana White insisted on. He was in the news recently for being arrested following his alleged smashing of a fan's phone after McGregor exited a Miami nightclub. 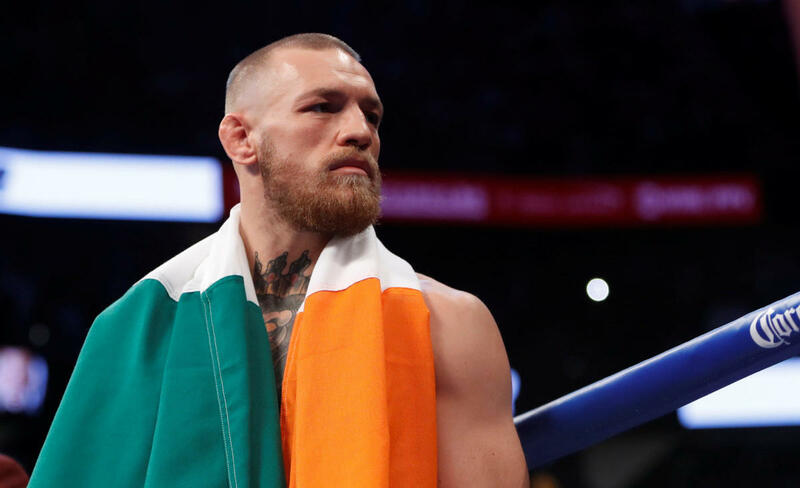 McGregor famously retired on Twitter in April 2016, saying "I have decided to retire young. Thanks for the cheese. Catch ya's later." He then returned a few months later to rematch Nate Diaz in one of the UFC's most purchased PPVs of all time.